Five years after his month long residency, Banksy has left his mark on New York City yet again — this time on 14th Street and the Bowery Mural Wall. Revisit Banksy’s Dismaland, “The UK’s most disappointing new visitor attraction,” through British photographer Barry Cawston’s new book, Are We There Yet? 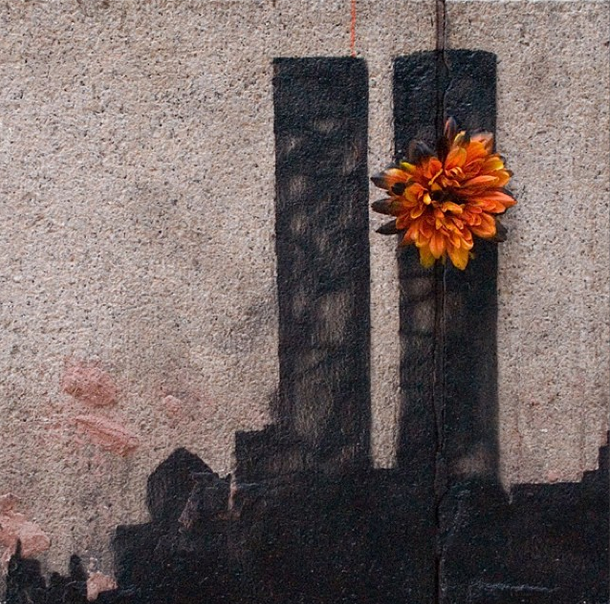 Two years ago, NYC street artist Banksy showcased 31 works of art in his outdoor residency “Better In Than Out.” Unfortunately most no longer exist. Ludlow Street on the Lower East has a rich history. Originally apart of the Kleindeitschland, or German neighborhood of NYC, it eventually developed a thriving music and art scene. After Banksy’s 31 day residency “Better Out Than In,” here’s a roundup with photographs of all the works of art and a map of the locations. A look back at the past month chasing around Banksy, analyzing what makes his stuff so appealing and his ability to draw public interest in street art.